Mini Storage Companies self-storage facilities offer the most comprehensive range of convenience and security features in the industry. 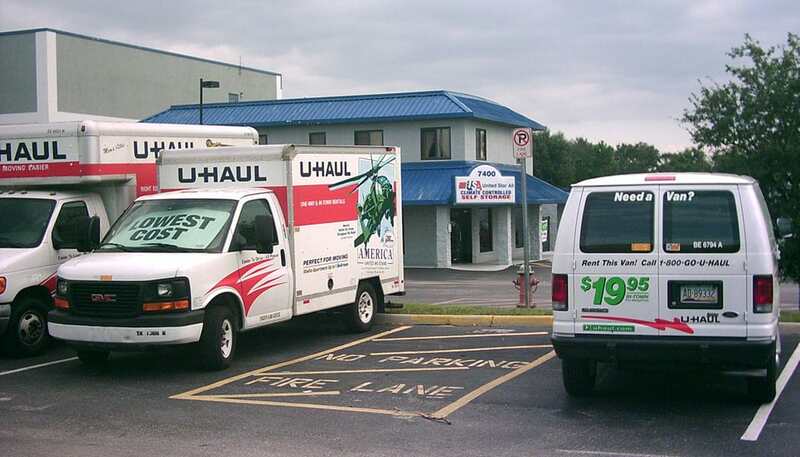 You will save time and money by choosing one of our locations to satisfy all of your moving and storage needs. 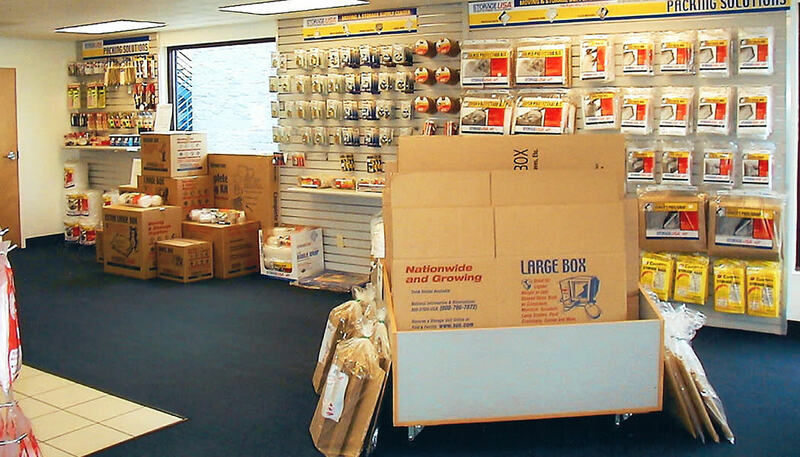 We have a complete line of boxes, packing and moving supplies competitively priced for your pre-move needs. 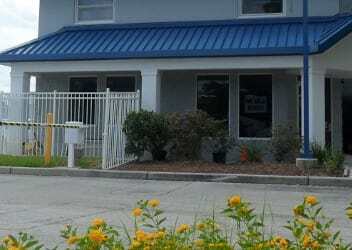 We offer premium self-storage and moving services at several neighborhood locations in Florida, Colorado and New York. 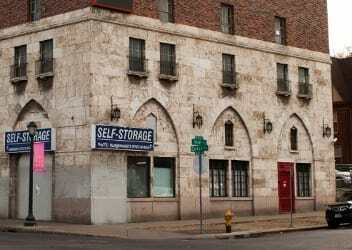 Please search below to find the self-storage unit nearest you. 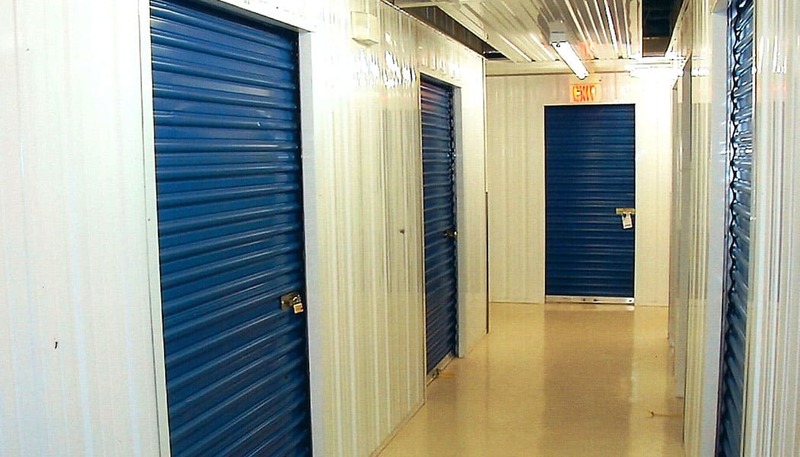 Mini Storage Companies Offers a Wide Range of Convenience and Security Features. 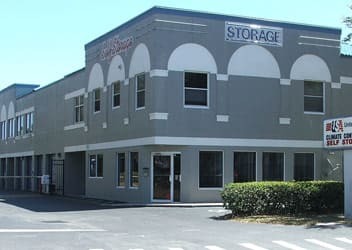 Five locations to serve your storage needs—one self-storage location in Denver, Colorado, three Self Storage locations in Florida and one in Riverhead, New York. 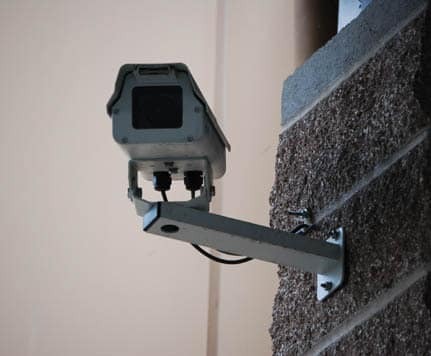 Security: Well-lit facilities with computer-controlled access gates, personalized access codes, individual door alarms. Access: Seven day a week access. Convenience: One stop shopping for all of your moving and packing supplies, and storage needs. Climate Controlled Storage: Helps to protect your most valuable possessions. 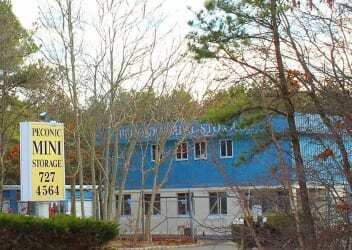 Available at Peconic Mini Storage in New York as well as all 3 Florida self-storage locations. Satisfaction Guarantee: Your total satisfaction is guaranteed. Professional Staff: Our staff is ready to help you get the most effective use of your storage space seven days a week. *Features Vary by Location - please click on a location below for further details on features, prices and location.